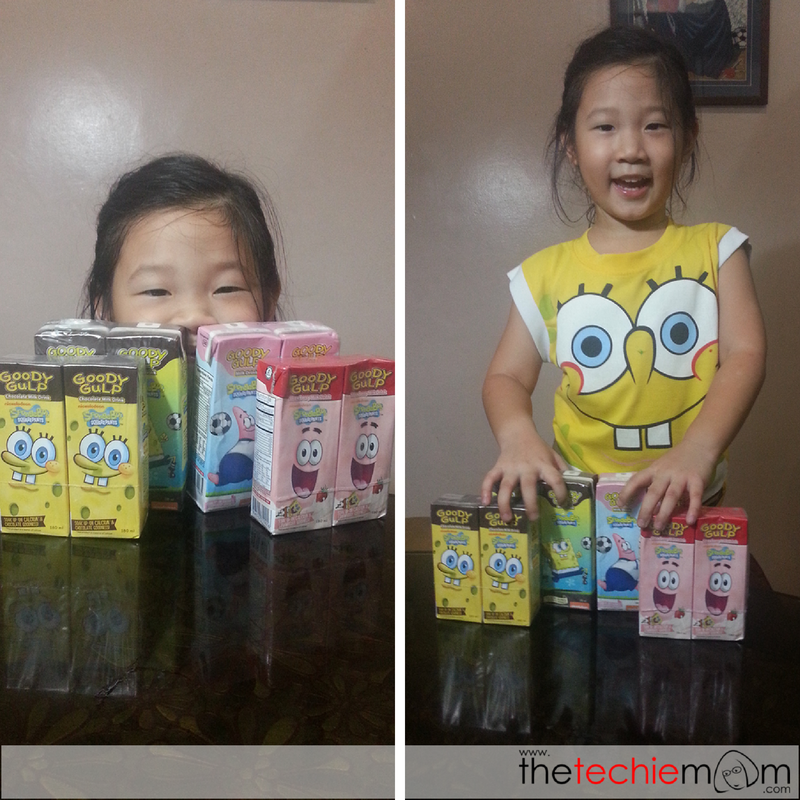 I’m so thrilled to announce that I’m having a giveaway, courtesy of Goody Gulp and Mommy Bloggers Philippines! Goody Gulp is a deliciously healthy milk drink made from New Zealand Milk with NO PRESERVATIVES! It’s a natural source of Calcium, Vitamins and Minerals for kids young and old. It comes in two awesome flavours – Chocolate and Strawberry – giving just the right balance of milky goodness and yummy taste! 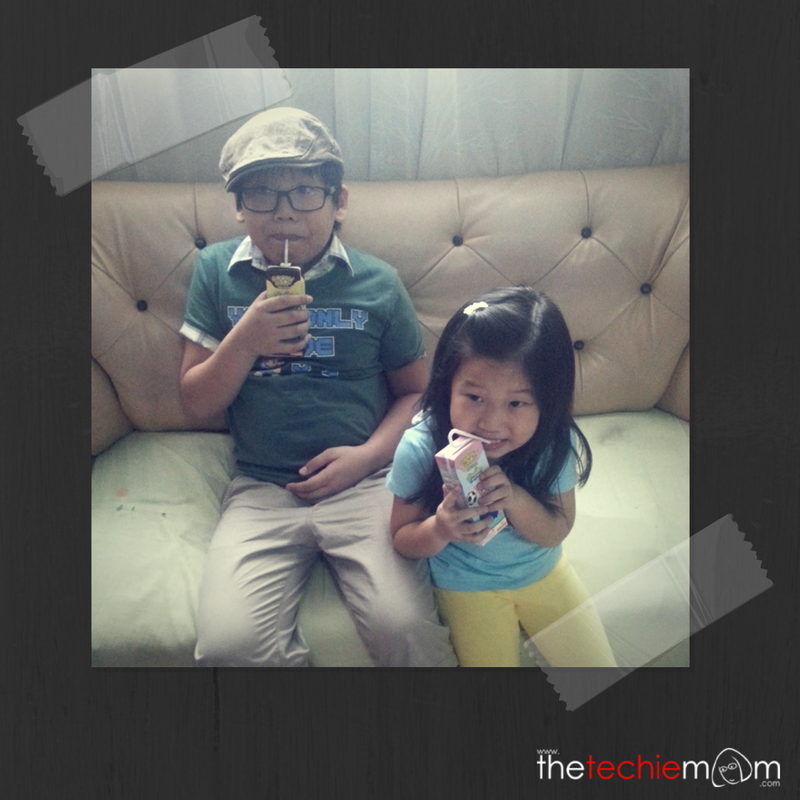 Here are our two kids, enjoying their yummy Goody Gulp milk drinks. So, are you ready to join the giveaway? Here we go! One (1) winner of a Limited Edition Spongebob Speaker. 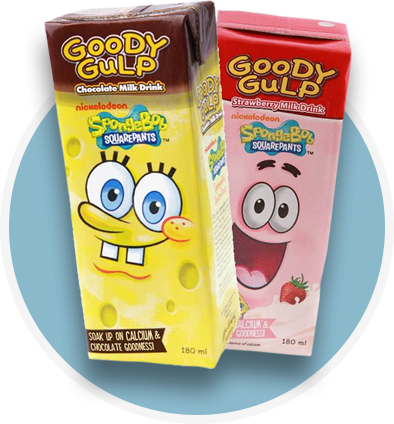 Two (2) winners of a pack of four (4) 230ml Goody Gulp Strawberry and Chocolate Milk Drink. 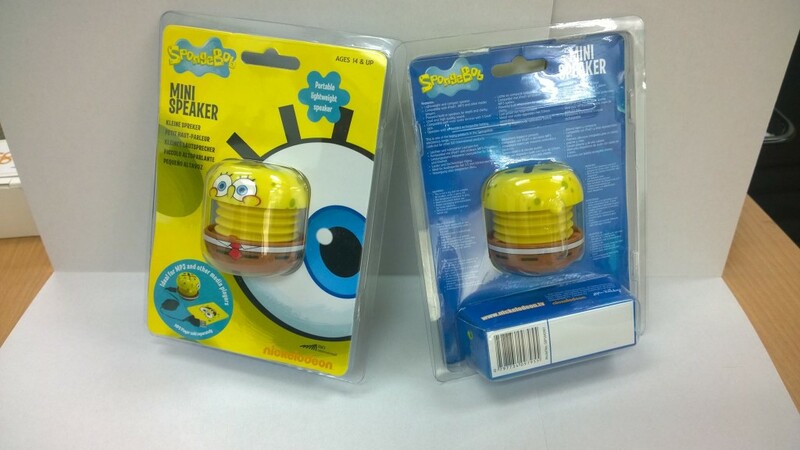 You can use the Limited Edition Spongebob Speaker on any MP3s, media players and can even be used as your computer’s speaker! Read the write up about Goody Gulp Milk Drink 230 ml. Once done, email me at jenn (at) thetechiemom (dot) com of the date of completion of the survey form. The promo period is from August 18 to October 30, 2014. 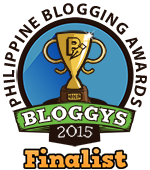 I will be announcing the winners on October 31, 2014. The prizes will be sent directly by Goody Gulp Milk Drinks to the winners.